Drive better project performance with a business system that offers the flexibility you need to manage your diverse project portfolio. 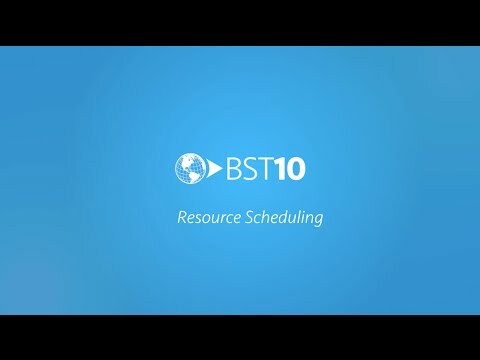 Oversee the entire project life cycle, from scheduling to resourcing to billing, in the unified environment of BST10 Enterprise. Access the timely, meaningful information you need using our fully integrated dashboards, inquiries, and reporting architecture. Your center for real-time project information. The BST10 Project Manager Dashboard is a one-stop shop for your project portfolio. Easily assess the status of your projects with the most up-to-date information – without having to run a single report. Improve visibility across your portfolio to better understand which projects are performing well and which need your attention. From the dashboard, you can instantly see when issues arise, directly assess what is causing the problem, and solve it – all within BST10 Enterprise. Easily set up projects of all sizes. No two projects are the same, so why should your project initiation process be? BST10 Enterprise offers multiple project setup options to fit the different projects within your diverse portfolio. With the flexibility of our system, you can choose from multiple project setup views or create your own, depending on the unique needs of your project. A simplified approach to simple projects. Start working on simple projects sooner with the BST10 Enterprise simple project setup option. We’ve streamlined our standard project setup view to give you a simplified version fit for smaller projects. Just enter your basic project information and define your work breakdown structure, and then you’re ready to submit. Create the project forms you need. View your information, your way. 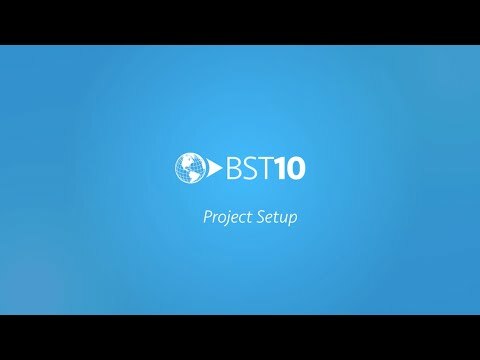 BST10 Enterprise gives you the flexibility needed to quickly establish and manage the unique set of projects in your portfolio. Now, you can create tailored screens, document forms, and user views that fit your exact data requirements – directly within your business system. Build your strongest project team. When building a team for a new project, you need to know which employees have the right skills and availability for your scope and timeline. And if you need to use resources from multiple geographies, knowing the skillset, schedule, and cost profile of each employee within your firm’s various offices can get pretty complicated. Not with BST10 Enterprise. Now, you can easily search for specific skills and professionals across your consultancy, and add them to your project in one, unified system. When working together on client projects, context is key. As one team member completes a task, the next team member may need reference files to continue with next steps. 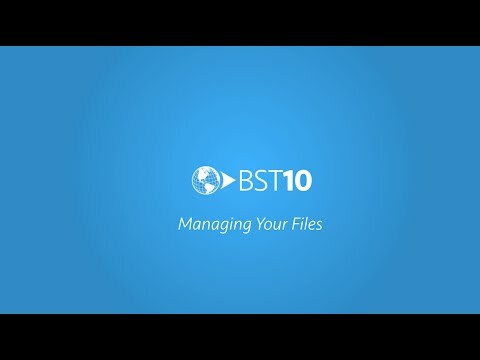 That’s why we have given you the ability to attach and retrieve files anywhere within the BST10 Enterprise system. From spreadsheets to presentations to images, you and your team can now easily connect your business processes to the files that support them. Analyze your projects in real time. Say goodbye to offline spreadsheets and cumbersome reports. BST10 Enterprise features a suite of inquiries that allow you to easily find information about your projects, clients, and resources – all in a single, integrated environment. Now, you can use our online analysis tools to quickly uncover the latest data about at-risk projects, employee tasks, and more. Streamline your invoice approval process. We have taken the traditional, paper-based billing process and updated it for the modern workspace. 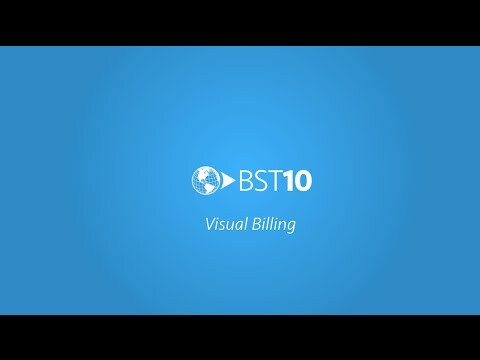 With Visual Billing in BST10 Enterprise, project managers can now receive, review, and edit client pre-bills electronically. Our integrated system allows you to easily see the individual transactions for each line item, giving you the context you need to edit the invoice with accuracy.